CHICAGO—The desire for people to live close to their workplaces has helped spark a lot of development near the CBD, but some developers are launching big projects in the suburbs. The Residences at Hamilton Lakes will be the first such community built in the area since 1990. CHICAGO—It looks like the suburbs are going to start benefitting from the increasingly strong desire that people have to live near their places of employment. 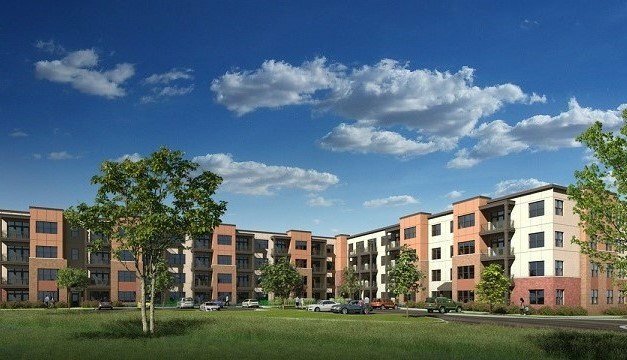 M&R Development has just entered into a joint venture with Itasca, IL-based Hamilton Partners and equity partner Murphy O’Brien to develop a luxury rental community in Itasca. Called the Residences at Hamilton Lakes, the 297 units will be adjacent to the Hamilton Lakes Business Park.